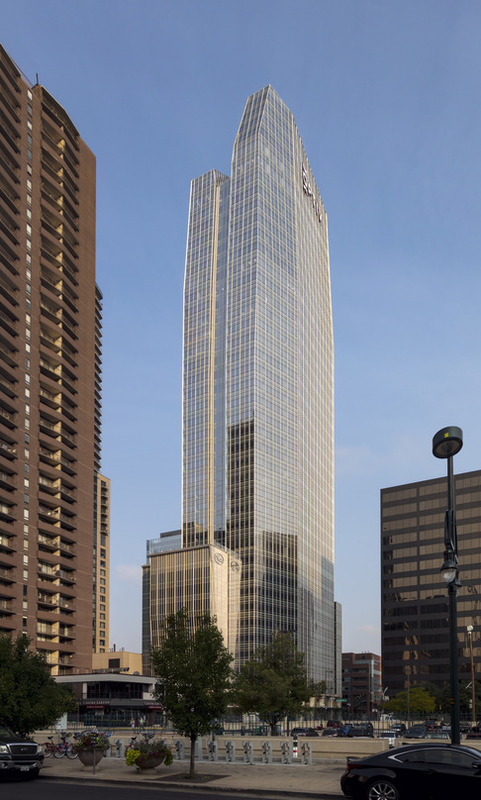 1144 Fifteenth Street is a forty-story high-performance office tower comprising twenty-seven floors of Class-A office space atop a thirteen-story podium comprising retail, restaurants, a fitness center and an 880-space parking garage. 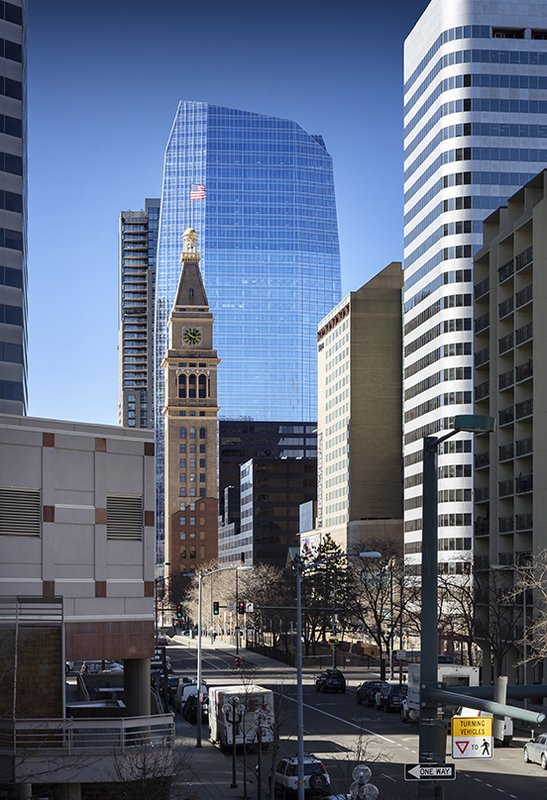 The elegant tower and its massing have been designed to be evocative of the surrounding Rocky Mountains and to establish a geological metaphor within its urban context. 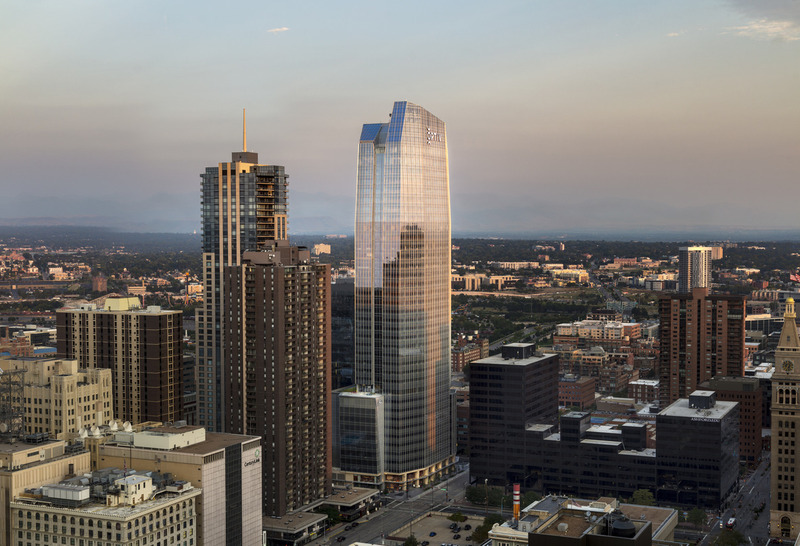 Clad in a richly crafted high-performance glass and aluminum curtain wall, the tower’s office floors will feature floor-to-ceiling glass with dramatic views of the Rockies. 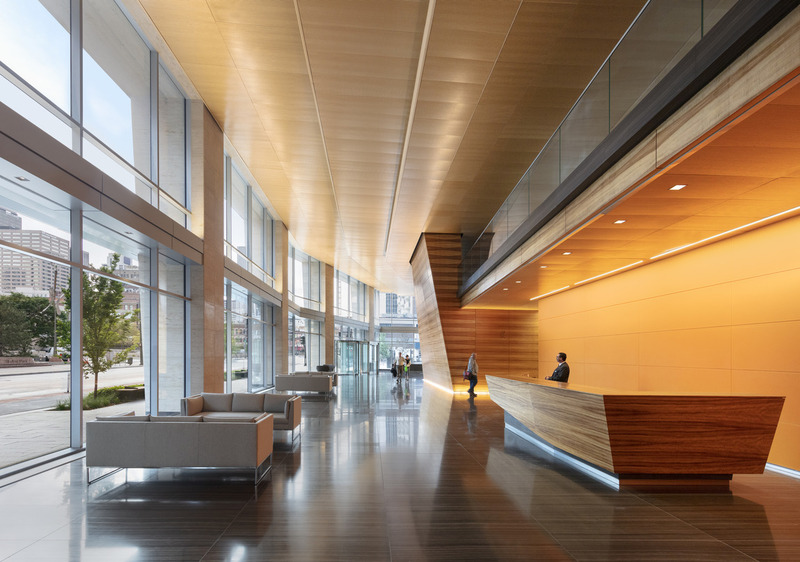 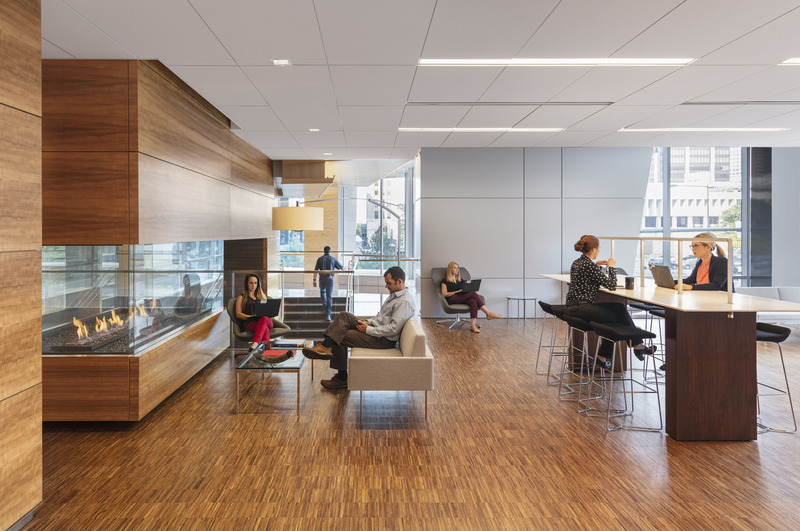 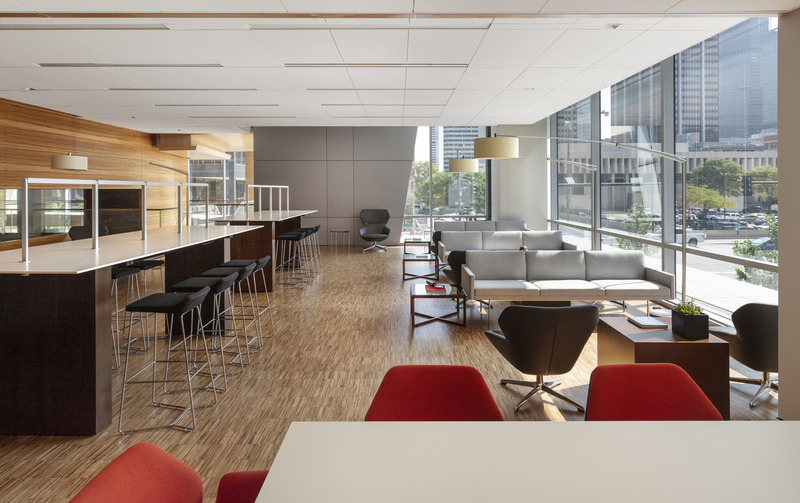 As a next-generation workplace, 1144 Fifteenth will offer a free-flowing and flexible work environment and its elegant double height daylit lobby has been specifically designed to serve as a hub of innovation and collaboration. 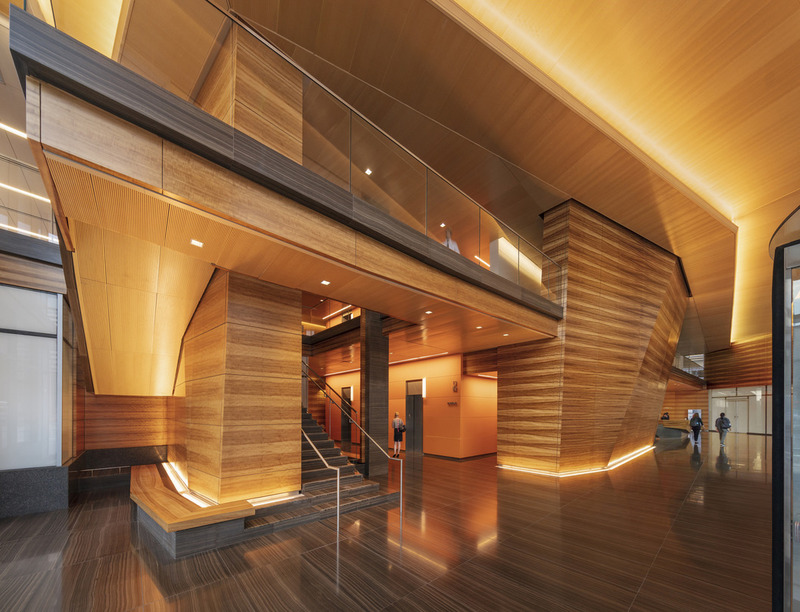 The lobby’s timeless palette of natural stone, wood and stainless steel accents serves as a statement of its distinguished quality and grandeur. 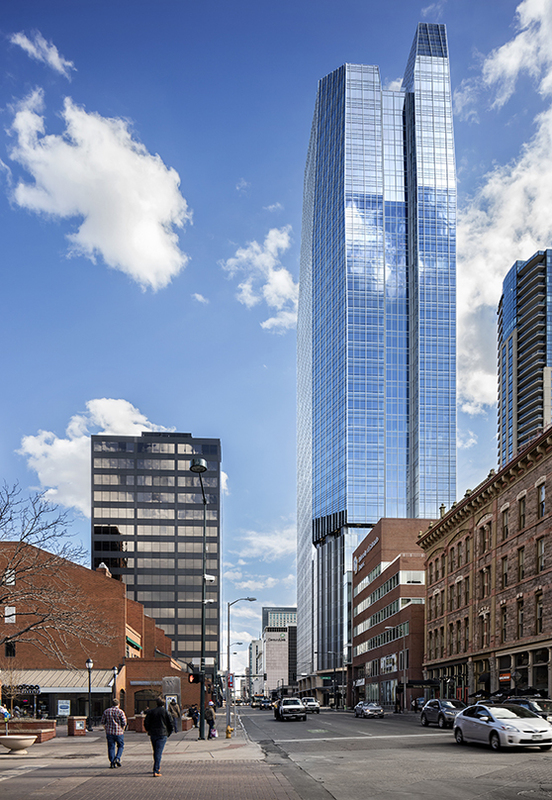 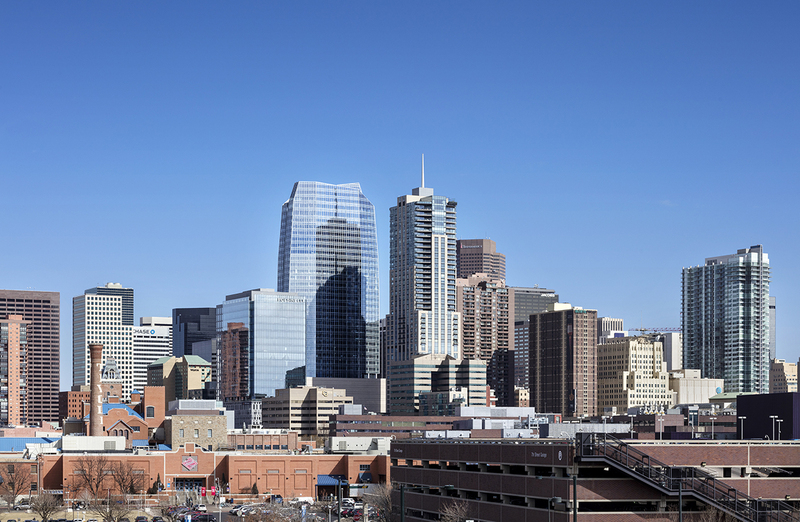 Architect's Newspaper - The Great Divide: Pickard Chilton's design for a mixed-use tower in Denver references the Rocky Mountains.